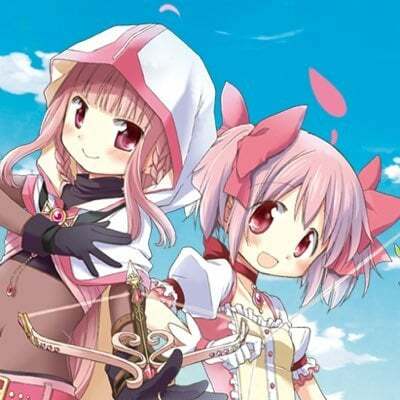 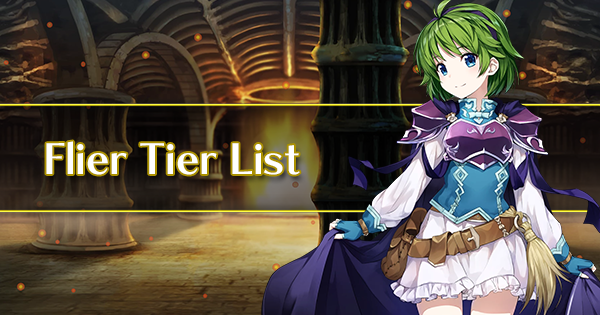 Tier 1 units are among the best candidates for a flier team, and often provide unique and unparalleled advantages. 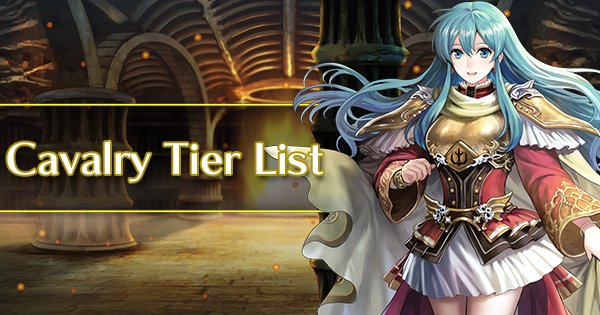 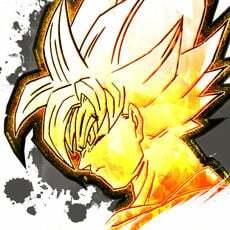 They hold up well in the current meta and are some of the most consistent and reliable options available. 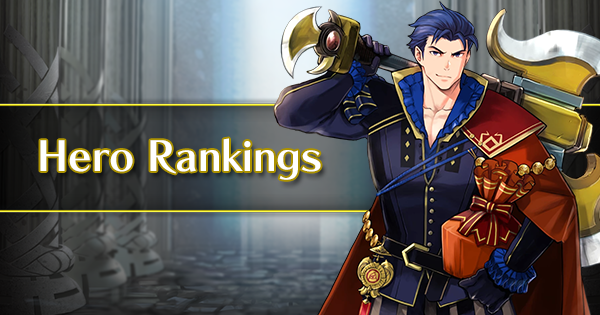 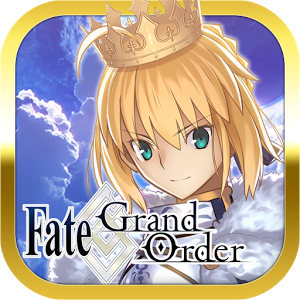 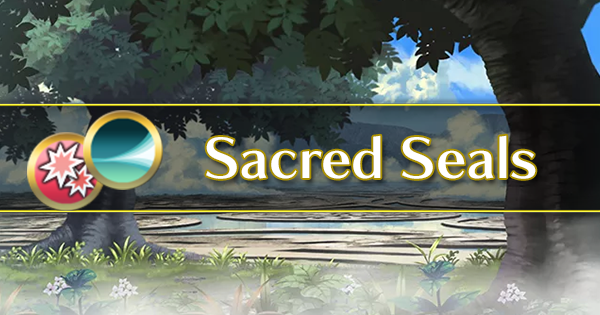 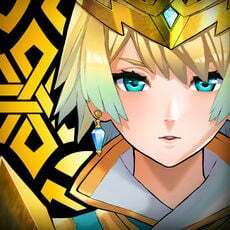 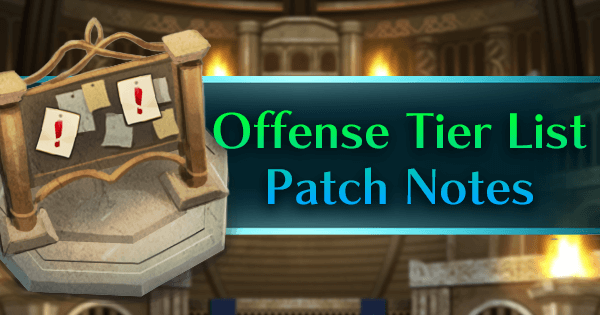 Tier 2 units aren't necessarily worse than Tier 1, but have a slightly weaker overall performance, either due to stats, weapon availability, or being locked to specific builds. 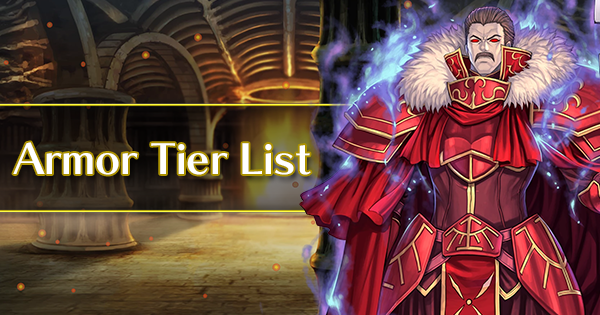 A Tier 2 unit in ideal conditions could outperform a Tier 1 unit, but cannot do so with enough consistency to warrant being placed in Tier 1. 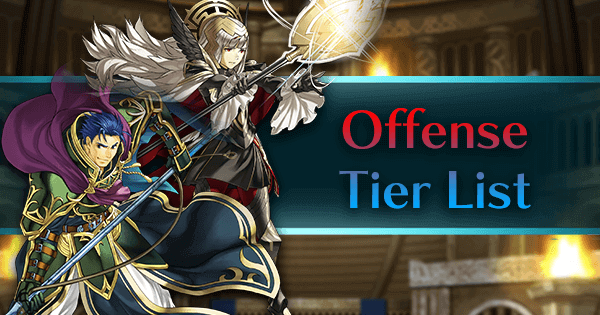 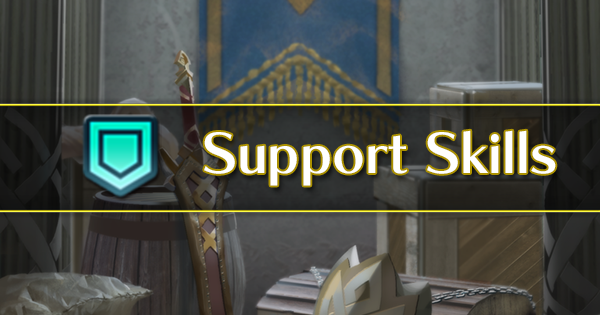 Tier 3 units are units who lack special qualities to push them into Tier 2. 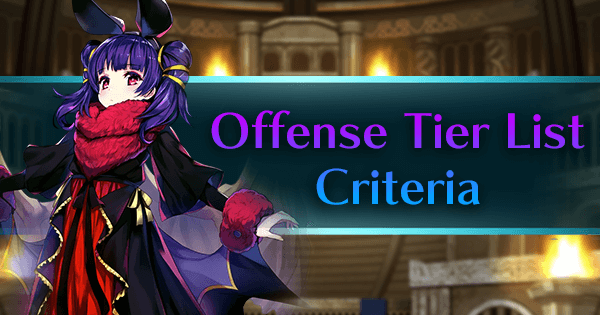 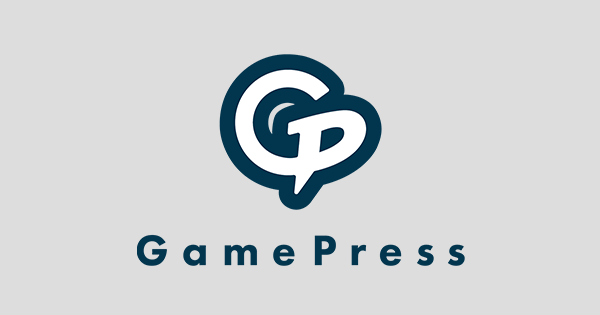 They have generalist or underwhelming stats, poor weapon accessibility, and overall have more pronounced weaknesses that must be accounted for when building them. 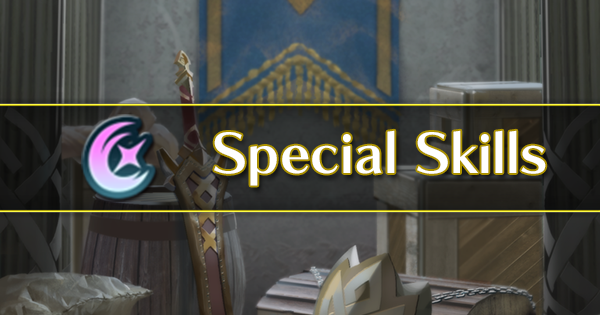 Tier 4 units have very pronounced flaws and awkward stat spreads. 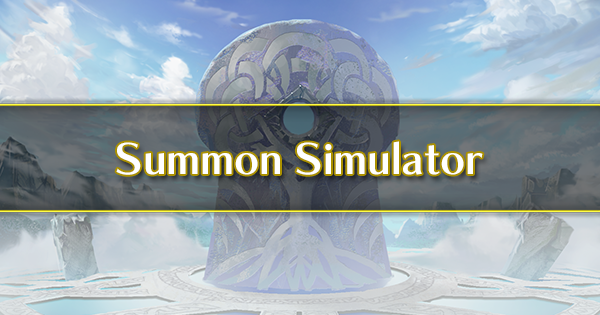 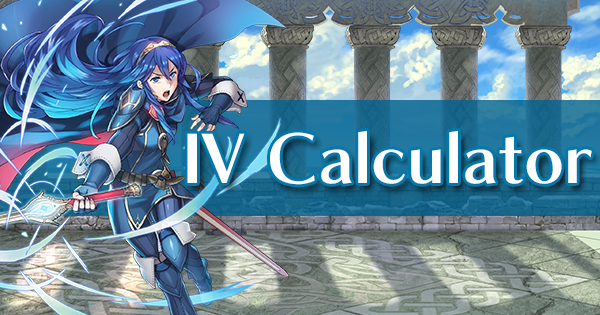 It's difficult to wholeheartedly recommend these units to anyone, and while niche skill sets and flier buffs can help them tremendously, they're still generally outperformed by their fellow fliers in higher tiers. 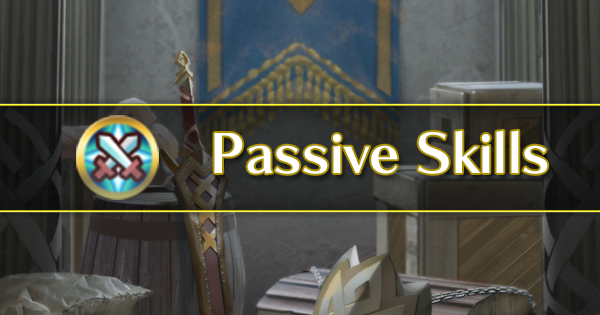 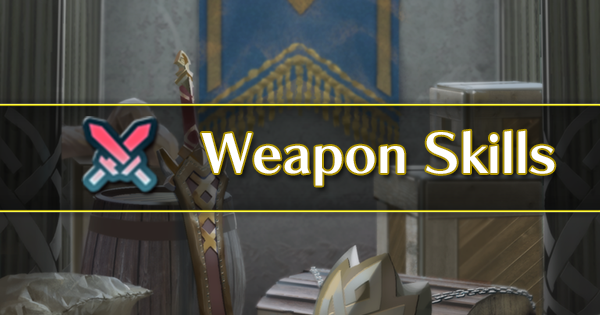 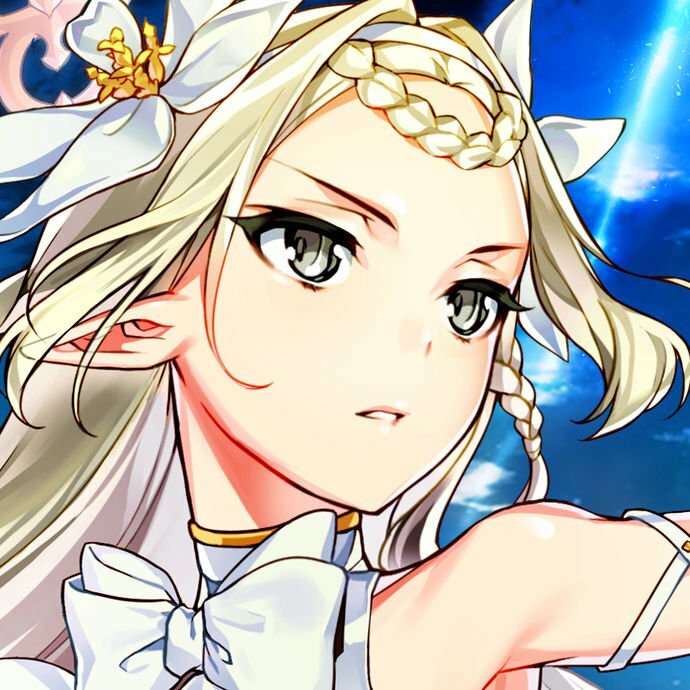 Units in tier 5 are difficult to say anything good about at all, with poorly-distributed stat spreads, no unique weapons or niches, and lack of access to skills that could improve their capabilities. 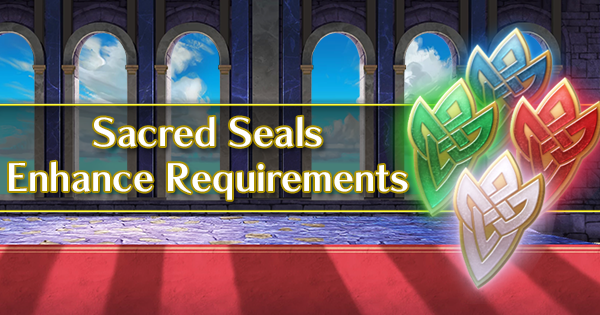 They're still usable of course, but are generally the worst flier options of their class.